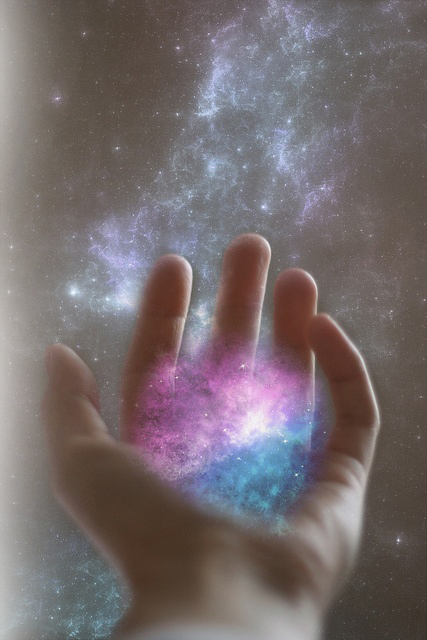 Do you have an awareness that you are a cosmic Divine being? from across the Multiverse that are bespoke to you? This comprehensive transmission from Light Beings through Languages of Light, provides keys to spark, unlock, and ignite living in alignment with your unique Divine frequencies, lineages and cosmic origin. Join Thoth and , The Council of Light for a 7-day journey into 7 Light Language Key Codes to dial into your Divine Frequency (s). These 7, 10+ minute audio transmissions are light packed with energy, frequencies and vibrations that remind your system of your Divine nature. Each Light Language Key Code unlocks your unique access to your Infinite Self. 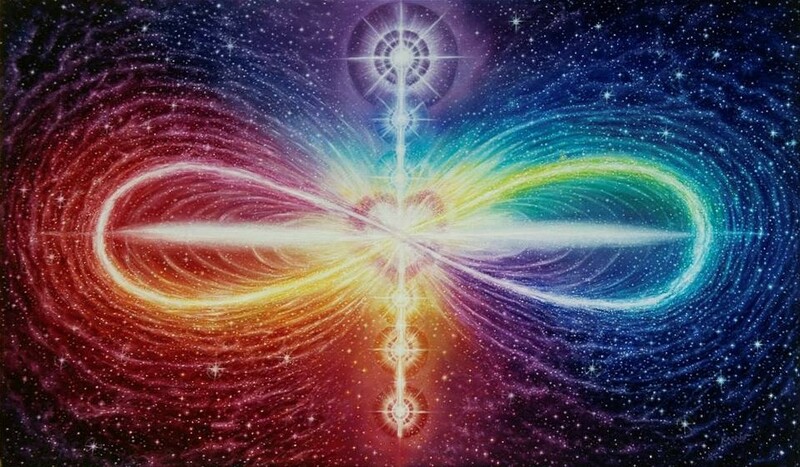 This remote energy transmission is co-created by your higher-self and Thoth and the Council of Light and begins 24-hours after you purchase this program. 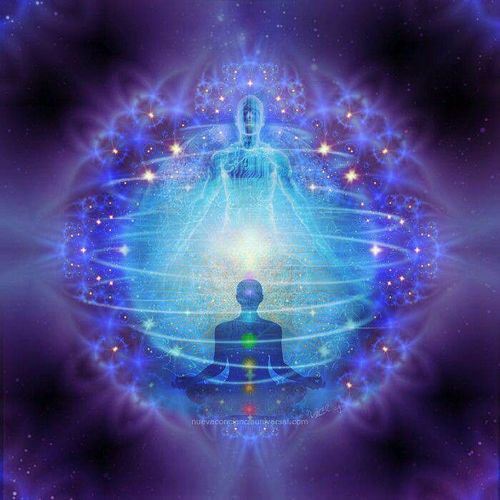 Your bespoke energetic transmission creates an environment steeped in Cosmic Source Codes to support you in accessing the frequencies and vibrations you require for your Divine alignment. Frequencies and vibrations from across the Multiverse. wholeness and oneness any outdated ways of viewing yourself as a 3 dimensional being. Allowing for the full remembrance of your Divine origin and multidimensional self. Join Thoth and the Council of Light for this LIVE 75-minute video transmission dedicated to you actualizing full alignment with your Divine self. 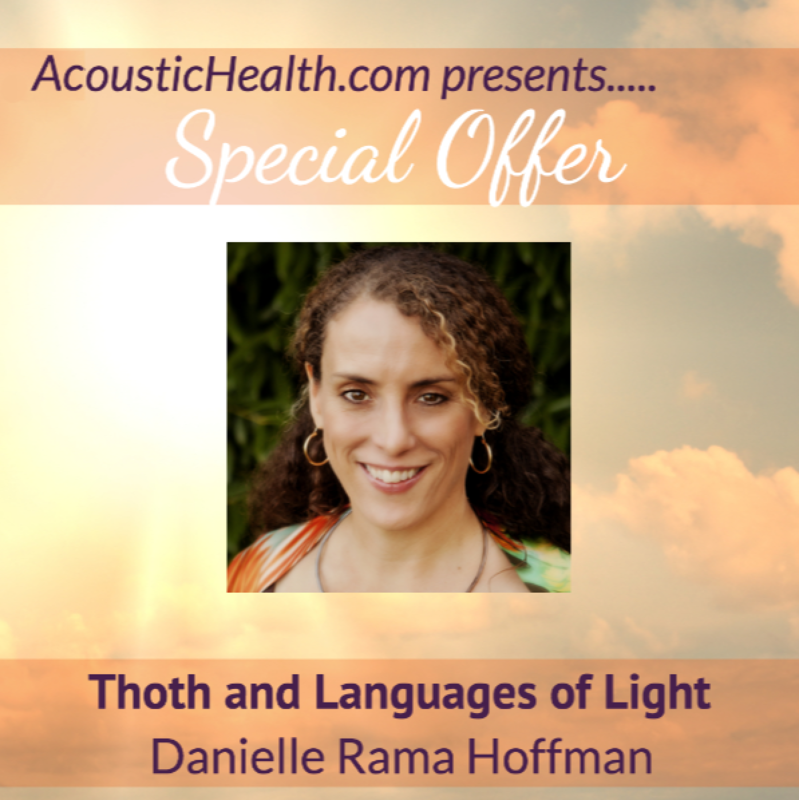 This session will include Light Language codes designed to re-connect you with your Divine Lineages, upgrade your system to be operating in communion with higher dimensional awareness and include energetic readings for the group. Join Thoth and the Intergalactic Council of Light in this 60-minute audio as you open to receive and meet yourself as the embodied Divine being that you are. 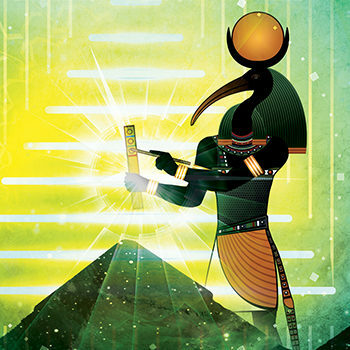 Connect with Thoth and the Intergalactic Council of Light from the space of equality, eye-to-eye, peer-to-peer, Divine-to-Divine. Tune into the station of your Divine embodied self and sing your song, fine-tuning your capacity to transmit to yourself your Divine capacities, your Divine wisdom. Use your breath, sound and choice to amplify your capacity to receive, have and gift in a state of Divine wholeness. Reclaim dominion of your Divine embodiment, your Divine birthright. Release any distortions you may have. Use your Divine eyes to see yourself for who you truly are. Receive guidance and gifts from your Divine self embodied. Professionally recorded from Weekend with Thoth live event in Sedona, 2017 along with Irene Ingalls accompanying on crystal bowls. Join Thoth 100% embodied and a wider Council of Light, including the Tri from the full realized Multiverse in this 26-minute Light Language transmission to support integration. Vibrational Recognition: capacity to vibrationally recognize what is yours to be, do and have, nothing more and nothing less. Recognizing what is NOT yours to be, do and have: It is much easier to integrate what is yours if you are not sorting through everything that is not. This light code supports you in being in a different energy location than that which isn’t yours. Integrating with ease and refinement: These light codes support you in integrating with ease and high levels of refinement. Choose from Infinite Possibilities: In order to choose to integrate with ease and refinement you need access to that choice. This Light code stream, supports choice and expands into infinite possibilities beyond time and space. Universal Integration Codes: You are integrating all day long, every day in many areas of your life simultaneously. 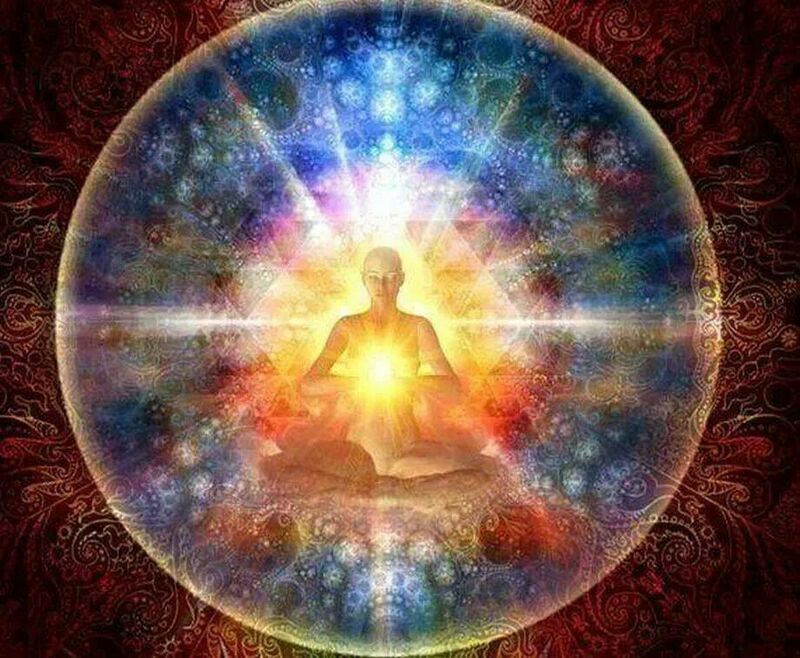 These streams of energies support you in integrating in all areas. Integrate Individualized Oneness: Access specific light codes to access greater states of Oneness. A $300 Gift Certificate to apply towards Thoth’s Magic Academy which begins Summer Solstice June 21, 2018. Plus, as a special free gift when you sign up for this offer, you will also receive Divine Transmissions Monthly Energy Trends Videos and high vibe newsletter which gives you energy tips and consciousness to navigate the shift with greater ease. We will also let you know about other courses and offers from Divine Transmissions that we think you might be interested in. If you would prefer to not receive these emails from us now or in the future, you can opt out at any time by clicking the unsubscribe link found at the bottom of EVERY email we send.